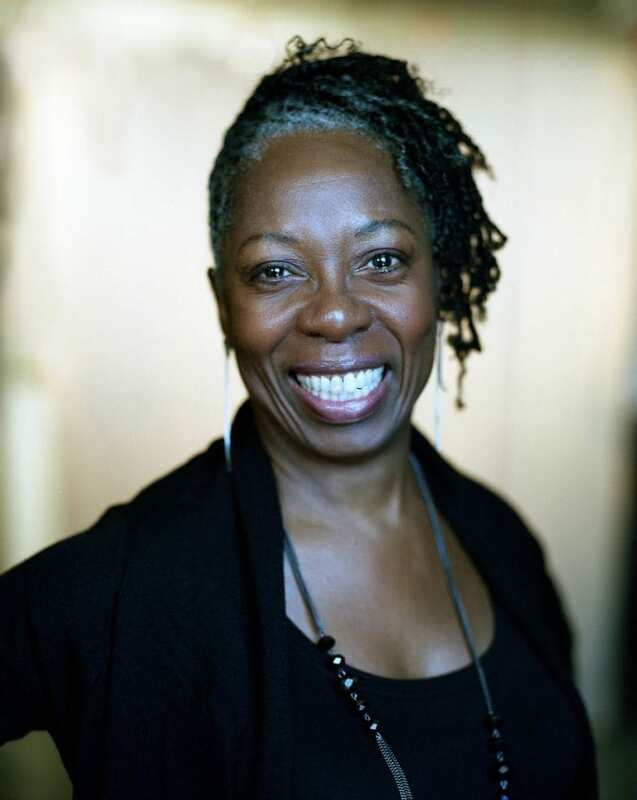 Choreographer Jawole Willa Jo Zollar. On Saturday, January 31, the Rialto Center for the Arts will present Urban Bush Women’s 30th anniversary tour Power in Movement. The Brooklyn-based company, founded and directed by Jawole Willa Jo Zollar, is known for its bold, often socially motivated works and strong female dancers. This will be an especially significant performance for me as Zollar was and remains a formidable figure in my dance education. To those who haven’t met her but have seen her work, it probably comes as no surprise that Zollar — Jawole, as I know her — is one of those “tough love” teachers you never forget. She was one of my professors at Florida State University, where I attended graduate school from 2004 to 2007. FSU is known for its legendary faculty: George Balanchine’s famed muse Suzanne Farrell, former Martha Graham and Merce Cunningham dancer Dan Wagoner, and beloved American Dance Festival teacher and co-dean Gerri Houlihan are among the ranks. But Jawole, at least at first, was harder to read. Zollar is part of the famed FSU dance faculty. Though small in stature, Jawole is a towering presence. She carries herself with an air of defiance, head held high, her voice clear, resonant, louder than you would expect. Once she pulled me aside to tell me my gaucho pants weren’t flattering. She told me not to wear them to an audition because they made me look short (which was true, and I never wore them again). Herself a graduate of FSU’s Master of Fine Arts degree program, Jawole’s highly specific and differentiated approach to dance pedagogy has informed my own teaching. I remember a particularly tense moment when Jawole stopped a technique class to ask a student why she was at FSU. The student said something like, “I don’t want to dance professionally or anything. I just want to get my degree and start teaching.” Jawole, enraged, reamed her out in front of the entire class for not taking the art form more seriously. For years, I thought about this moment as a case for experiencing before teaching, that a teacher can’t be effective unless he or she has been in a professional company. And I have governed much of my life by this standard; my active role as a professional dancer makes me a more knowledgeable, current and effective teacher. Rigor is a word Jawole uses a lot. For all her success, she only seems to work harder as the years pass, and she never shies away from subject matter that interests her, no matter how complicated or layered. History — written, unwritten, perceived, constructed — inspires Jawole, and she’s a huge proponent of research-based choreography. I remember a lecture she gave where she advocated for “literal” choreography, a position I have questioned and contemplated often over the last 10 years. Many, if not most, contemporary choreographers I know would take offense if their work was described as “literal.” The goal is abstraction, and literal movement means pantomime, “acting out” a concept instead of finding an artistic way to express it. But because so much of Jawole’s work is motivated by social activism or inspired by historical figures, abstraction doesn’t always get the point across. “We call it ‘hyper-literality,’” she says and defines the term as an intentional, artistic investigation. Dancers with the Urban Bush Women. “I think people miscalculate how hard it is to do subject-matter work,” says Jawole, whose work for Urban Bush Women tackles a variety of issues surrounding racial and gender inequality. “It’s about integrating many, many elements. We have a low tolerance for [subject-matter based work] in its early stages and a high tolerance for mediocre abstract work.” To address the disconnect, Jawole wants to create a choreographic center that focuses on artists in communities of color who have “a need or a want to express what’s happening” around them. This kind of community engagement defines Urban Bush Women and is at the core of the company’s mission. But choreographic exploration remains the vehicle for Jawole’s self and social expression, and her company’s 30th anniversary deserves celebration. 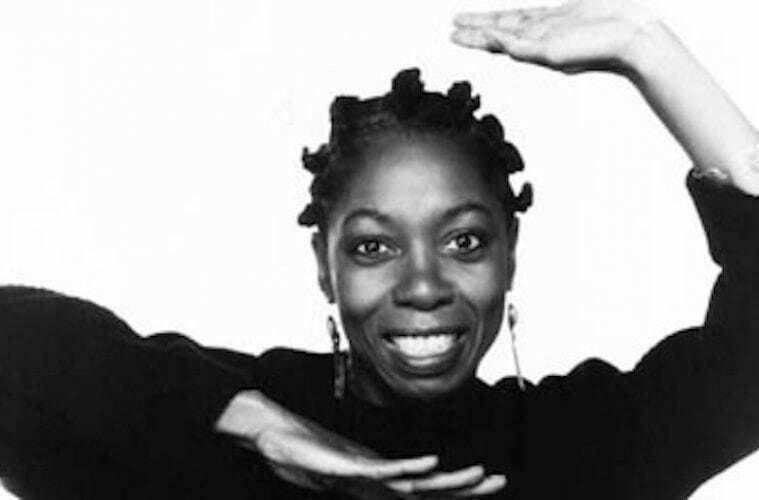 Saturday’s program at the Rialto includes “Hep Hep Sweet Sweet,” Jawole’s reflection on her family’s migration to Kansas City and the nightclubs where she performed as a child, and the 1998 solo “Give Your Hands to Struggle.” “Walking With ‘Trane, Chapter 2,” a tribute to John Coltrane’s musical legacy, will close the program. Urban Bush Women has redefined what a dance company is or maybe should be. And Jawole is Urban Bush Women — bold, smart, involved, audacious and sassy. She has made those qualities important to me as a dance educator, writer and performer, and for that I thank her.